Thanks for stopping by my new website! Everything is being build at the moment, so all your honest comments and opinions are very welcome! I’m planning on making some sort of subscribable channel where you’ll get acces to bonus material, inside stories and sidenotes, etc. Stay tuned for that! My next solo-album has just been mastered last week. Artwork is in progress. A Different Tune has a few cool projects coming up this year. Stay tuned for updates. 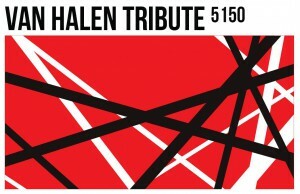 Van Halen Tribute 5150 has just released a few live videos recorded earlier this year at Gebouw-T, Bergen op Zoom. 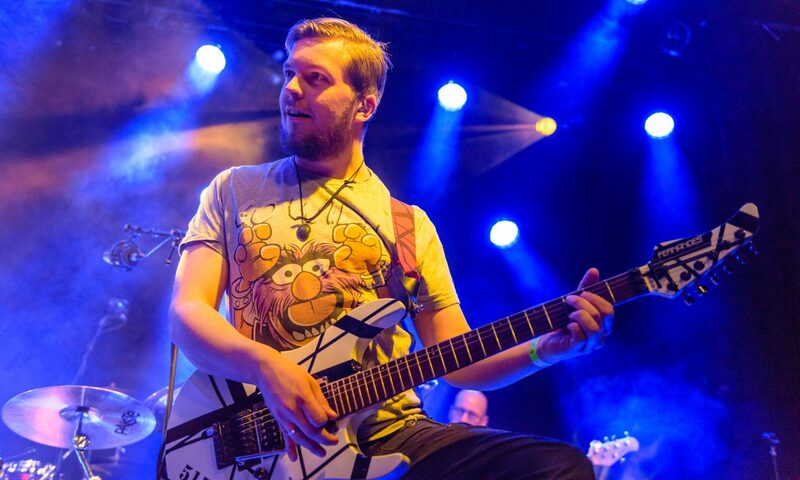 I already started writing and recording for the next 4(!) solo projects. I can’t tell yet which one will be released first. In case you wanna catch me live in the flesh, check out all upcoming shows with various projects at the left menu, or under the ‘Shows‘-tab in the top-right menu. If you like the promo on your right side of my latest album ‘From Middle To East‘ you can check out the ‘Buy Merch!‘-tab for availability on all my music.